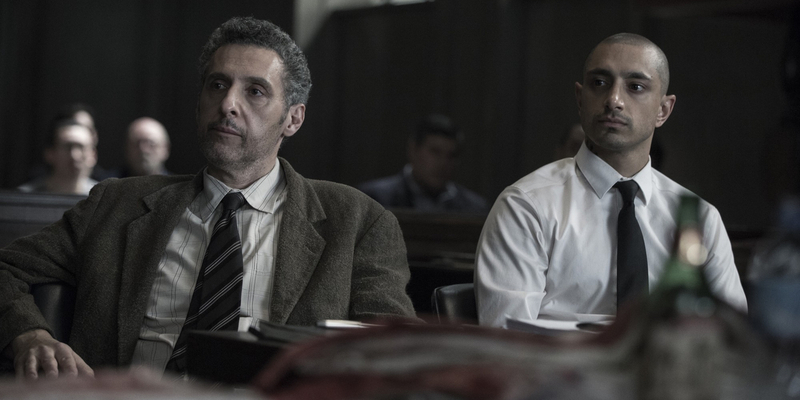 Entering the finale, The Night Of was either the tale of an innocent man broken by a broken system, or that of a guilty man whose impropriety was slowly revealed to himself and those around him. 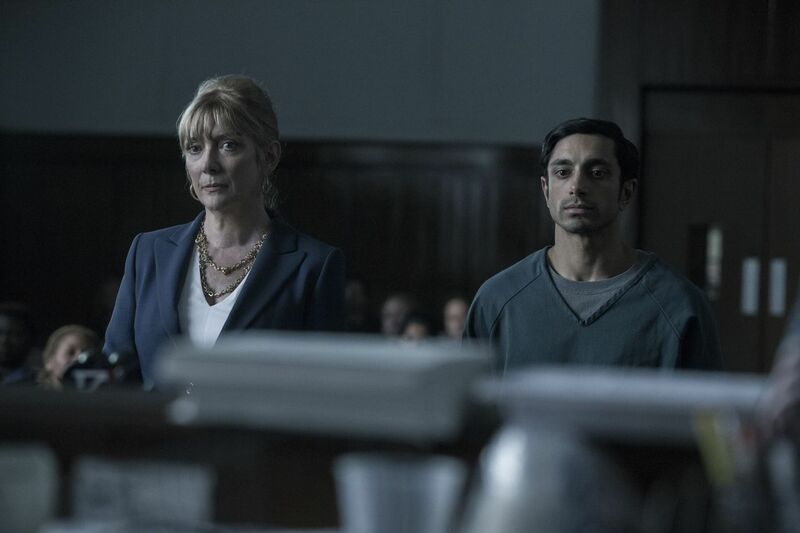 I began the final episode of the miniseries unsure which I was watching. I didn’t want to believe Naz was guilty. Neither did the show. That’s why we met a quiet, reserved young man in the premier, one anxious to attend a party with a crowd he obviously yearned to be a part of. But slowly we learned about Naz’s seedier past. We learned he sold drugs. He assaulted two classmates. We saw he had the propensity to seek violent retribution again a fellow inmate and aided Freddie’s murder. Click here for an enlarged version of the above photo; you’re gonna need it. Though they actually began on August 3rd with several group stage soccer matches, the Olympics spring to life in the hearts of most with today’s opening ceremony. Working with a budget of roughly £3 million, a tenth of what the 2012 opening ceremony in London cost, a nation ill-equipped to host an Olympics is going to go full-throttle into it anyway, featuring such Brazilian luminaries as Gisele Bundchen and Dame Judi Dench in the Maracana, where the Olympic cauldron will receive the Flame. 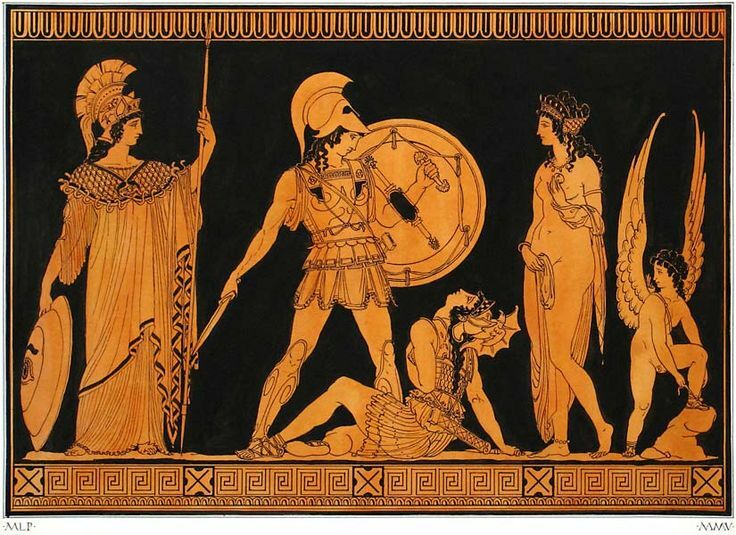 Much has already been made of the ethical and economic implications of these Olympics, and more awaits. Either way, they’re here now, so we may as well do our best to embrace them. The U.S. figures to play a prominent role in most competitions, with swimming, gymnastics and track and field being among the most noteworthy. Basketball, also, is notable, though most have written off the tournament as one in which every country aside from the United States is battling for second. That seems reasonable; this country would be loath to repeat a disaster like what happened in Athens in 2004. 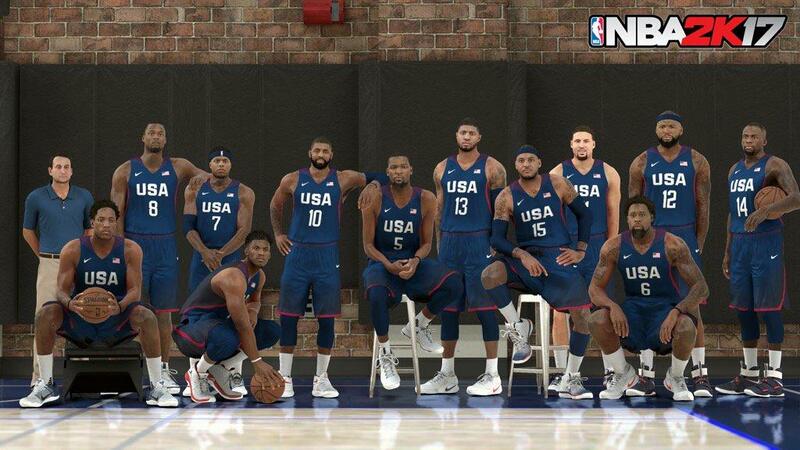 To mark the Games, 2K Sports has released an Olympic team available for play, not unlike when they did so in 2012 with the Dream and Redeem Teams. So, sure, the real-life versions of these NBA stars are extremely likely to bring home the gold. The NBA2K equivalents pictured above, however, seem bound for much dimmer pastures.